2018 has been a year of momentous reads, and there is a variety of motivational books for you to choose from. Some are intended to expand and inspire, while others provide lessons for you to apply to your everyday life. Either way, each one of these titles delivers a fresh approach to looking inward and improving yourself. 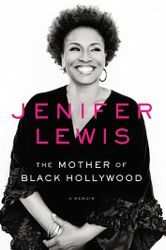 Jenifer Lewis' memoir is motivational for a number of reasons. The first being her tone. The woman exudes confidence and flair. Jenifer's narration of her life rides through the full scope of human experience – from lows of terror and pain, to success and total becoming. Lewis' book forces you to reexamine what you believe in, and to believe in yourself. Gary V. walks it like he talks it. Crushing It! speaks in plain language, and there is no flowery prose to serve as filler. 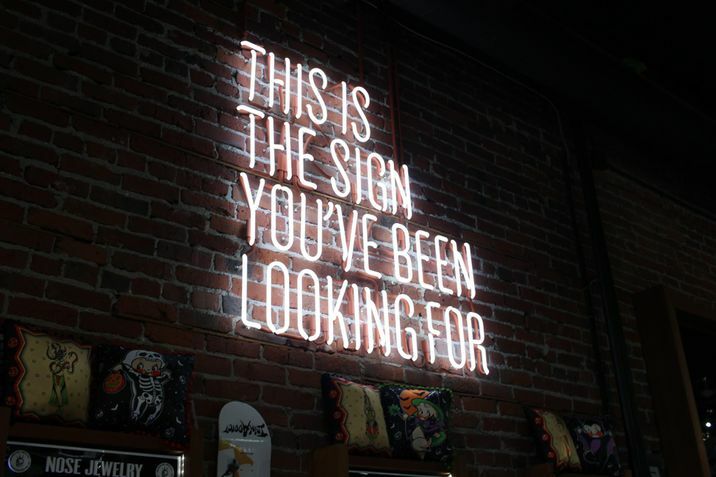 This practical manual provides innovative tips and clever tweaks that will compel you to amplify both your personal brand and natural abilities. 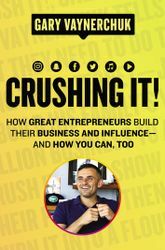 Gary V. sits in a motivational class of his own, and his infectious energy shines through the pages of Crushing It! A cultural pioneer who changed the fashion world forever with FUBU, John knows what it means to build an entrepreneurial empire. For those looking for guidance, John speaks with other great achievers about three principles: heart, grind and commitment. 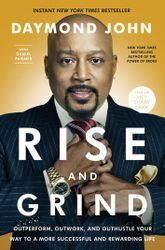 Rise and Grind gives insight to the Daymond John Legacy while annotating his ethics to winning. 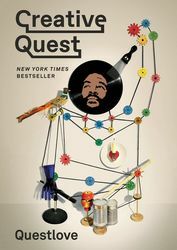 Questlove turns a lifetime of experience into a how-to guide on creativity. Creative Quest offers readers stories and lessons on how to live your best creative life. From how other artists approach their work, to finding a mentor, to being an apprentice, this is a discourse in achievement and the breaking of boxes. A great read for creatives of all degrees and mediums. 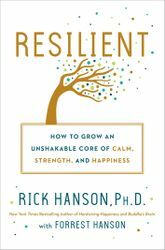 In Resilient, Rick Hanson attempts to hardwire happiness using neuroscience, mindfulness and psychology. This guide teaches principles to develop the core of our personality and have a happier life. Hanson provides concrete suggestions, insights to the brain, and a warm voice of scientific reason. Resilient pushes us to thrive and accept happiness as a reality. 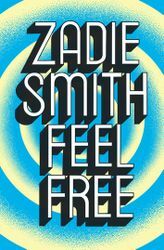 Zadie Smith extends the intricacies of her experiences to comment on our world as we live it. Her sharp observations, glazed in empathy, are consciousness expanding. Through her essays, Smith insists that we be smarter and better human beings. The essays in Feel Free push us to retain more feeling from the world around us. Self-love expert Lori Harder has created a guide for women about becoming their total selves. 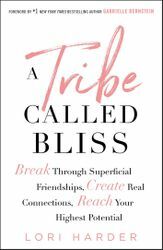 A Tribe Called Bliss shows us the benefits of strong social circles, taking risks, and forming groups with emotional intelligence. Harder provides exercises for love as a practice and principle. This book is for readers who want lasting positive communication and stronger social connections across the world. What motivational books have you read this year? For similar content, read Three books to boost your career.